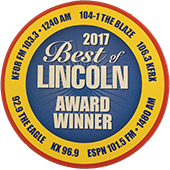 We’re located just off I-80 & Harrison st. Omaha Stop in and let us help you with your parts. 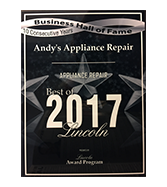 At Andy’s Appliance Repair we are more than just appliance repair, we also have the largest GE appliance part inventory in the Omaha area! For those customers, who want to fix their appliance themselves come on into our appliance parts warehouse or give us a call and we will help you find the appliance part you need and give you instruction on how to fix it. Just make sure you have the GE model number of your appliance- if you have any trouble finding that model number with a quick phone call to Andy’s Appliance we can tell you just where to find it! 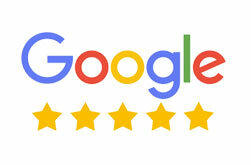 Anytime that you feel you might be “in over your head” just give us a call and one of our friendly customer service representatives can set up an appointment with one of our certified master technicians! 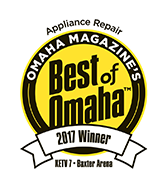 Our technicians are unique because they are specifically trained on GE appliances! They not only fix your GE appliance, they fix it right! IF YOU ARE HAVING TROUBLE WITH ANY GE APPLIANCES WE HAVE THE PART FOR YOU! For GE Appliance Parts, We’ve Got You Covered!